Cycling is a fun when you do it leisurely on an almost vacant track, but can be tricky if you have to do it on a busy highway especially if you’re not an expert. And if even if you are, you would need a balance between the front and back. You have to take care of the vehicles approaching from the back as well as the ones in front. There are simple gadgets like mirrors and rear-view cameras to aid the bikers but they need to be checked constantly. They also fail in fog. 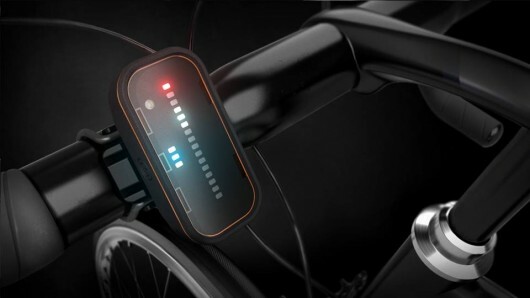 iKubu has created a sleek gadget that will make the life of many amateur and even expert bikers quite easy. 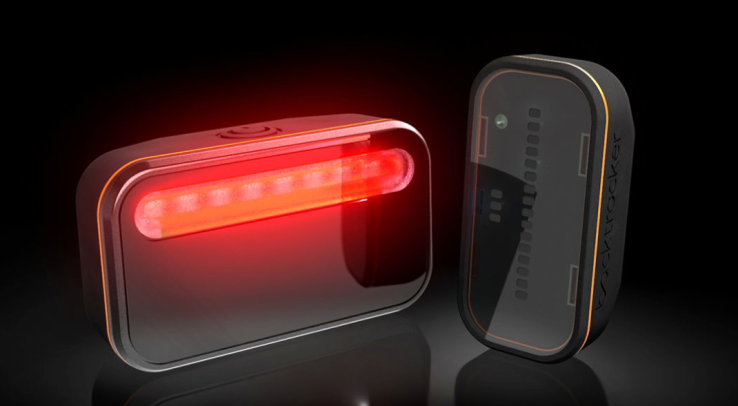 The device called backtracker uses a radar system to automatically detect the approaching vehicles and notify the biker. It, hence, improves the visibility and awareness of the surroundings for the rider. The Backtracker has two modules which communicate via Bluetooth LE. One of them, containing 25GHz radar antenna, an ARM processor and a 40-lumen tail light, is fixed to the seatpost. The other is mounted on the handles. 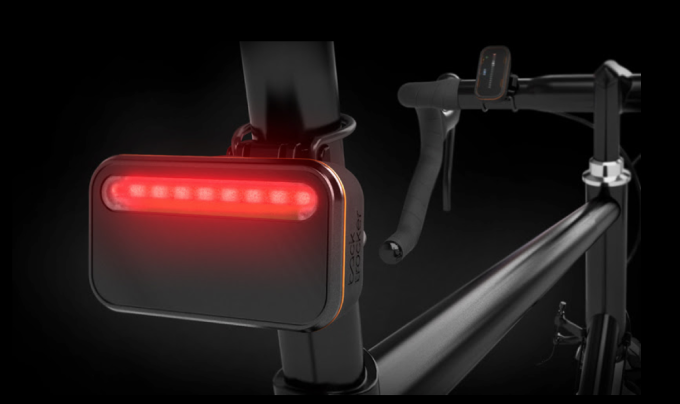 The radar reflection is picked when a vehicle is in 140 meters vicinity of the bike. The back module sends signal to the front module and a set of LEDs is lit. The closer the vehicle, the higher the number of LEDs are lit. The back unit also alerts the approaching motorists by blinking more frequently. The USB charged backtracker has a battery endurance of eight hours. The developing team is based in Stellenbosch, South Africa. They are raising funds for production via Dragon Innovative website. The gadget is expected to cost $199.